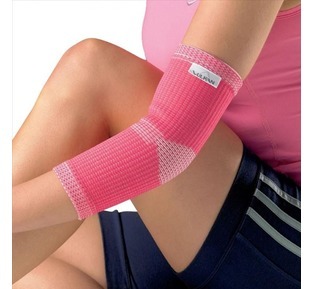 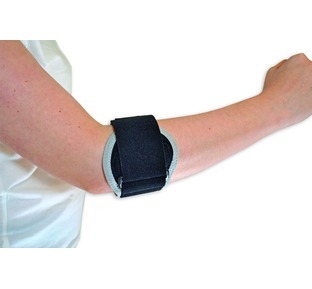 We stock a range of elbow supports suitable for supporting and relieving elbow pain caused by Tennis Elbow, Golfers Elbow, Arthritis, Sprains and Repetitive Strain Injuries. 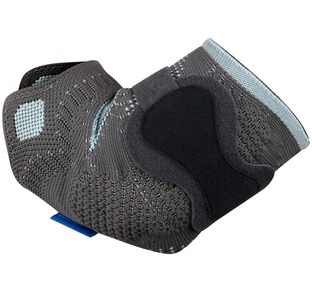 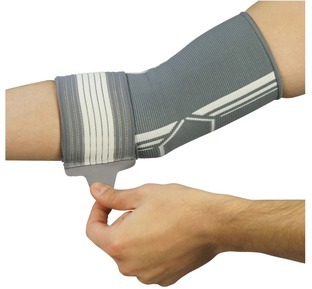 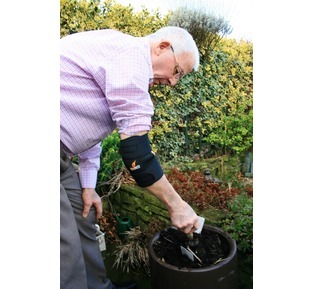 Our range includes elbow supports specifically designed to help relieve pain and speed up healing by helping to reduce inflammation and promote tissue healing by keeping the area warm and supported which encourages a healthy blood flow. 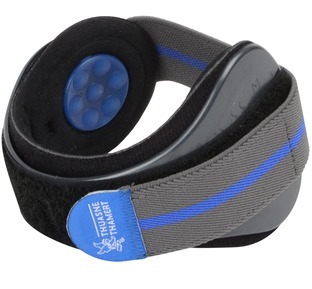 Order today and take advantage of our FREE UK DELIVERY and our 30 Day money back guarantee! 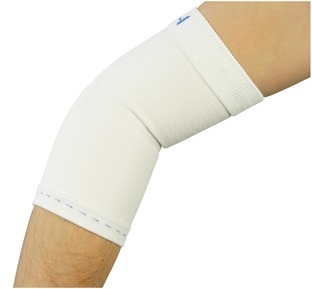 See our video (click here) to watch our Osteopath talk about golfer's and tennis elbow. 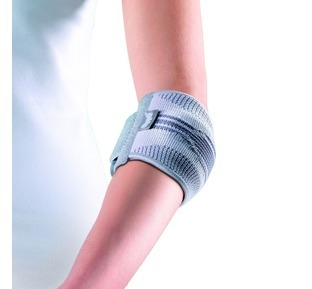 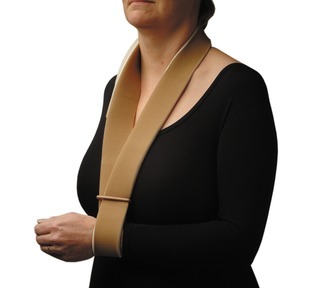 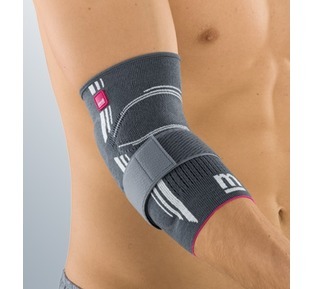 At The Bad Back Company we believe in providing you the right products to help with your pain, if you're unsure which Elbow support is best for you then contact our Pain Guru online today and we'll help guide you to the right product for your pain. 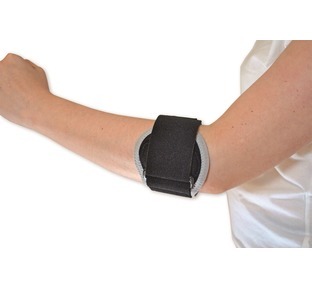 Our helpful Pain Guru has also created a range of Blog articles with hints and tips to help manage and prevent pain and his FREE pain guide is there to help you better understand your pain.